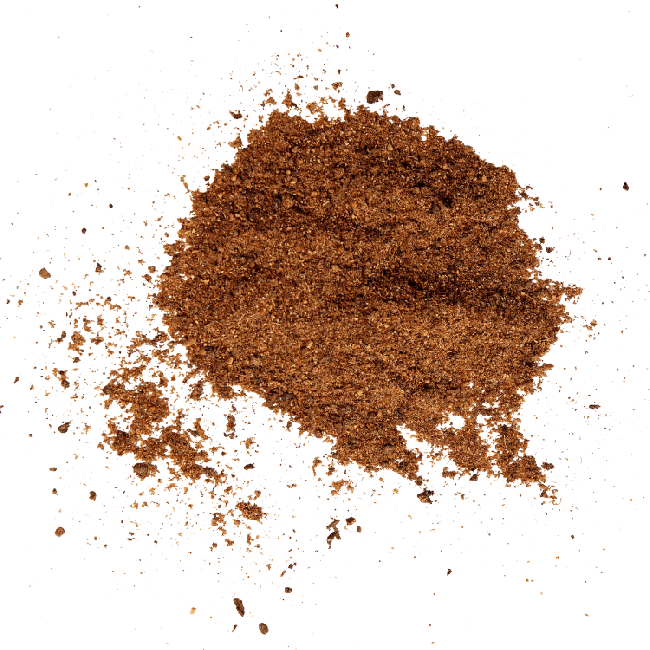 Here's a couple of good ideas for a Memphis rub recipe and a Kansas City rub recipe. One of the main differences between Memphis and Kansas City style BBQ is that Memphis style has a little more kick to it and is less sweet. Kansas City style is more on the sweet side. It's interesting that the BBQ sauces also follow the same flavor profile. Kansas City being the sweeter of the two and Memphis being more tangy and spicy with a little less sweet. Tip #1: Maybe just use these rub recipes as a guide. Don't like the heat? Leave it out. Don't like garlic? Leave it out or reduce the amount. Want to throw in a little cumin? Go right ahead - who's stopping you? Tip #2: Don't be afraid to give your ribs a good coating too. That's one of the most asked questions from my students - How much rub do I use? It's a little hard to explain, but I usually tell them to coat the entire surface of the meat with just one layer of rub. Sort of like if you covered the meat with 1/8th of an inch of rub and then picked your ribs up and shook off the excess. Basically apply just enough rub to the meat so you can't see the meat anymore and it has no thickness to it - you never want to have 1/8th of an inch of rub on your BBQ. It's all about balancing the layers of flavor profiles, not having one flavor profile that is overpowering. Too much rub will also prevent smoke from getting onto your meat surface. Tip #3: I used to put one rub on the top of my ribs and another rub on the bottom. Maybe use contrasting flavors like sweet and heat or sweet and salty. Don't forget the edges too!